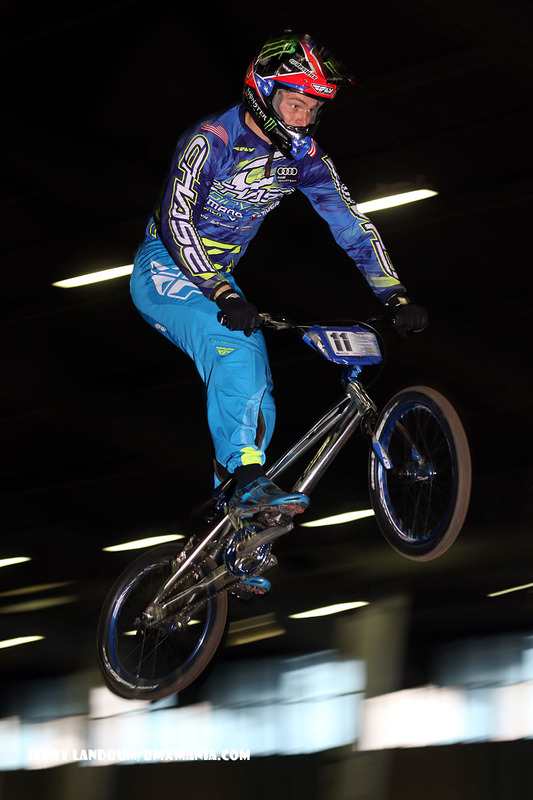 Day 1 of the USA BMX Grand Nationals was the last regular race of the year for the AA Pros. With a virtual tie in points between Sam Willoughby, Joris Daudet, and Connor Fields, this last race would be a warm up for the final title run that will be on Saturday night here in Tulsa, OK. Both Joris and Connor have had a great season, and they would continue this incredible racing on Friday, as they would lead the pack and make it through the qualifying rounds and into the main events. 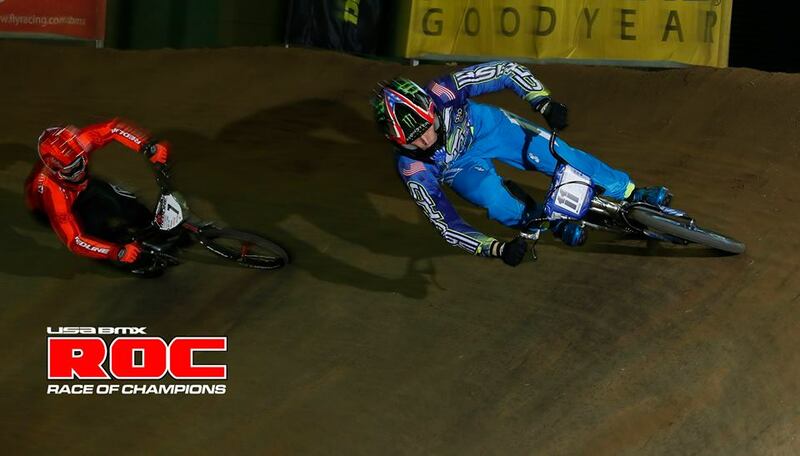 The 3 main event format is a true test of the riders in a main event, as today, Connor Fields was the cream of the crop, as he was the overall winner after the 3 races. Joris just missed out on the podium, with a 4th overall. Tomorrow night, it does down to the Finals and Main event. If Joris, Connor, and Sam all make the final, it will come down to whomever is to be the top finisher, for the overall USA BMX 2016 Pro Mens title. 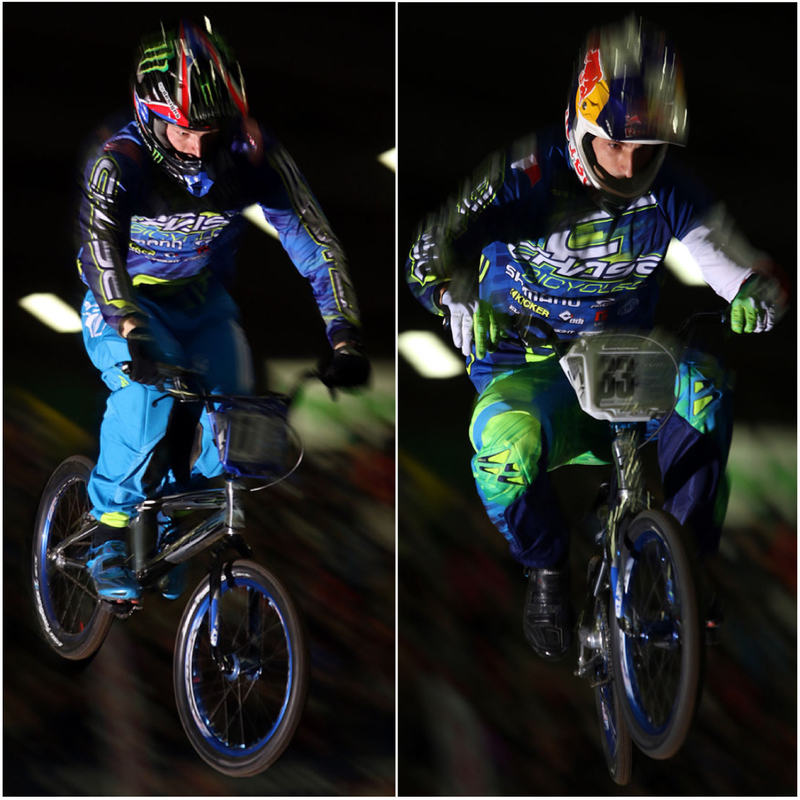 This would be a first for Connor or Joris, so we are super excited for both riders, going for the USA BMX title.